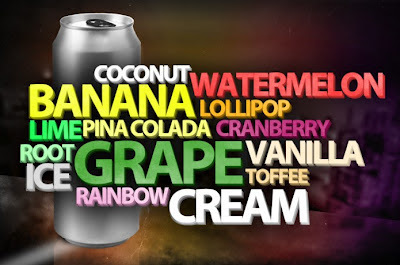 World of Energy Drinks: Create your own flavour Gangster drink! Create your own flavour Gangster drink! Have you got an idea for a new unique flavour? Let Gangster know at info@gangsterenergydrink.com. The best flavour gets a chance to be produced.